Efforts to enact more government sunshine rules on Kansas government have had mixed success this year. Last year, The Kansas City Star followed up with a series of stories that called out Kansas government as particularly secret. A handful of proposals have been rolled into a single bill set for votes, and likely passage, next week. They would, for instance, make it easier to see police body camera recordings and they would force child welfare officials to reveal more information about the deaths of abused children. Earlier this spring, Gov. Jeff Colyer signed into law rules that require people who lobby the executive branch to register their activities the same way as those who try to influence the Legislature. Colyer has also signed a series of executive orders he says will make state business less opaque. In addition, a new law requires police to report what property they seize in forfeiture cases and how it is used. Meanwhile, some legislative leaders have promised that bills would no longer advance through the House and Senate with ghost sponsors. The House, for instance, has put in rules against anonymously sponsored bills. But they’ve maintained the right to change that policy. No bill has advanced insisting that legislation bear the name of a sponsor or recording committee votes. Likewise, the ability to gut one bill and swap in unrelated language remains in place in the Statehouse. Still, a bill hashed out in legislative conference committees — where differing versions of House and Senate bills are reconciled — combines some transparency measures for police activity and the deaths of children. That legislation is now set for up-or-down, amendment-free votes in both chambers before the Legislature’s scheduled adjournment. 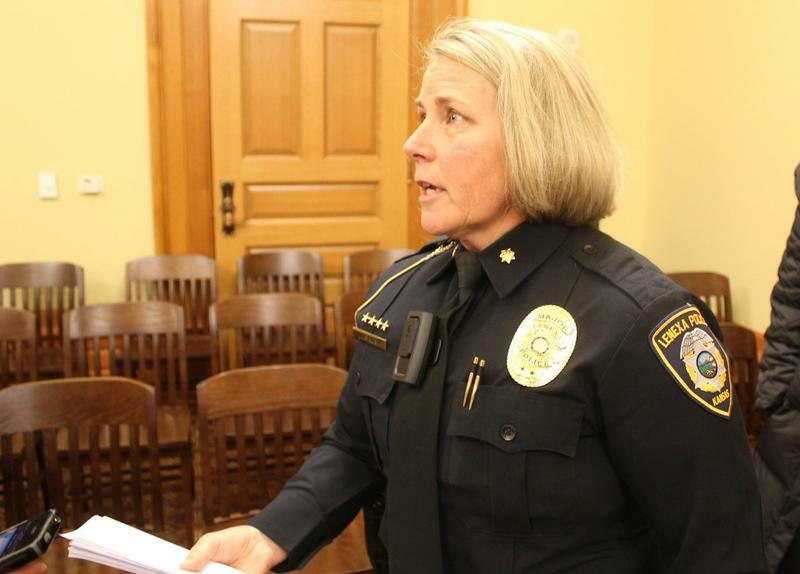 One section would create new rules for releasing policy body camera footage. The compromise would give people in those videos, or their families, access to recordings within 20 days. In the past, it could take months for families to see a video in the case of a fatal police shooting. Republican Rep. Blaine Finch says families often have unanswered questions during that long wait. “Giving them some peace of mind, helping them start to move towards closure, I think, is critical,” Finch said. Police shot and killed Dominique White after an altercation in Topeka last year. Police video later showed that White was carrying a gun and fled from the officers. White’s sister-in-law, Heather Joyce, told lawmakers earlier this year that the family couldn’t get body camera video or solid information about what happened for weeks. Democratic Sen. David Haley wanted the bill to go farther. He said there should be clear rules about the use of body cameras so there’s consistency throughout Kansas. Haley still saw progress in the plan. "We are learning what works better for greater transparency." A previous version of the legislation would have required police to release body camera footage to the public much quicker. Law enforcement agencies told lawmakers that those rules weren’t practical and could interfere with investigations. As part of the compromise, lawmakers said the state’s Judicial Council will study the issue over the summer and make further recommendations. That same bill includes a bid to make Kansas child welfare officials release more information in the wake of child deaths in their care. Under the bill, the Department for Children and Families would release information about kids who die in state custody — and any children who were referred to them and later died as from abuse or neglect even if DCF didn’t take them into custody. The reports wouldn’t name children, or give exhaustive specifics on a deceased child’s case. But in response to open records requests, the agency would have to put out information about that child’s age, gender, the timing of death along with a summary of any reports it got about abuse or neglect in the case. It would also include what the department had done in response. Once a request for information is made in the case of a fatality resulting from abuse or neglect, the department’s secretary would have seven business days to release the summary of information. "(The Department for Children and Families) has a long history of sitting on these requests in the hopes that they will just go away." “DCF has a long history of sitting on these requests in the hopes that they will just go away,” said Rep. John Carmichael. He said putting in a time constraint will force the agency’s hand. The bill also says that if the secretary or anyone else asks a court to seal records, anyone requesting the records would be notified. That would allow them to make their case to a judge about why those records should be public. 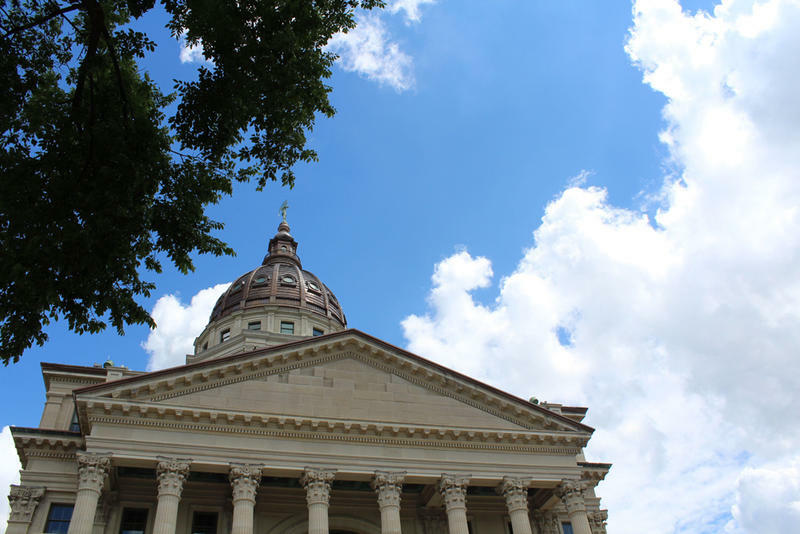 Kansas Lawmakers moved Tuesday to make a bill to release information about the deaths of children in state custody more transparent. In response to several high-profile cases where a child had been brought to the attention of the Department for Children and Families and later died, the bill requires the agency to release information about kids who die as a result of abuse or neglect.